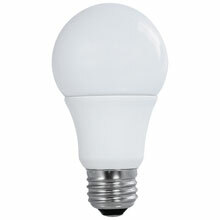 The 10.5 watt A19 LED light bulbs replace 75 watt incandescent light bulbs. This A-shape LED light bulb is an ideal alternative to incandescent bulbs anywhere traditional light bulbs are used such as table or floor lamps. 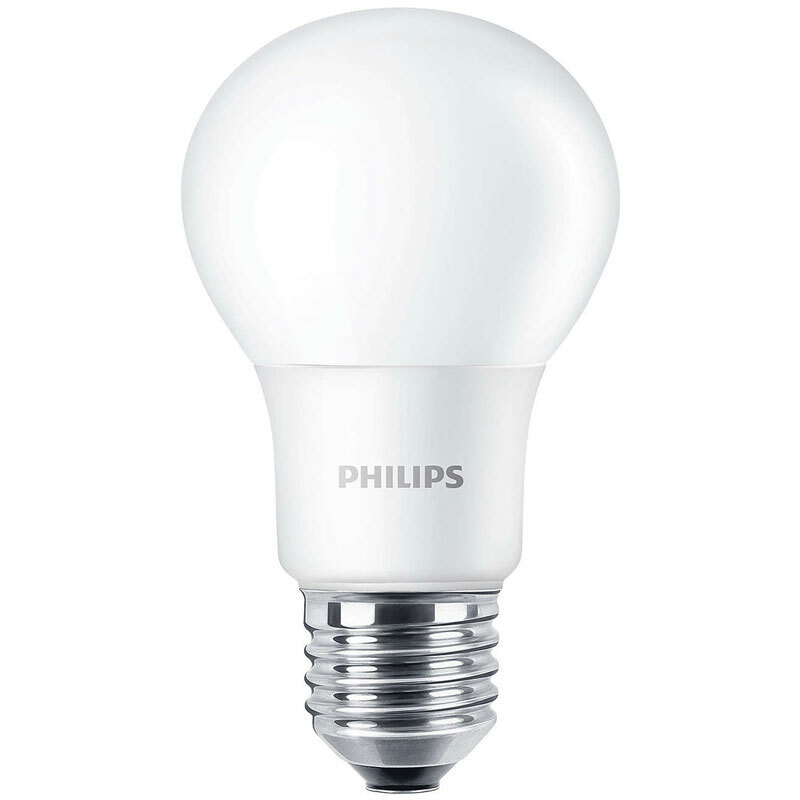 This LED light bulb provides a warm, soft white light, making it a great additional anywhere in the household or even commercial settings.